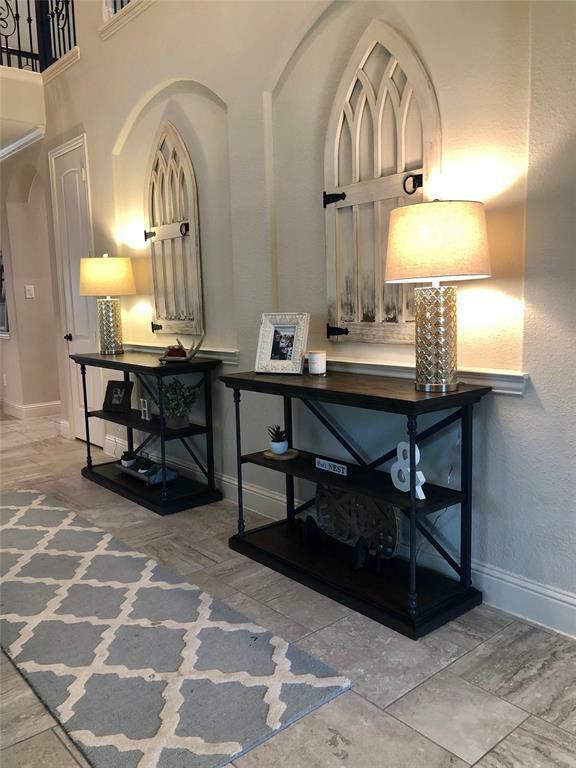 Don't miss out on this Home. Between Builder and owner, this home has over $90,000 in upgrades. 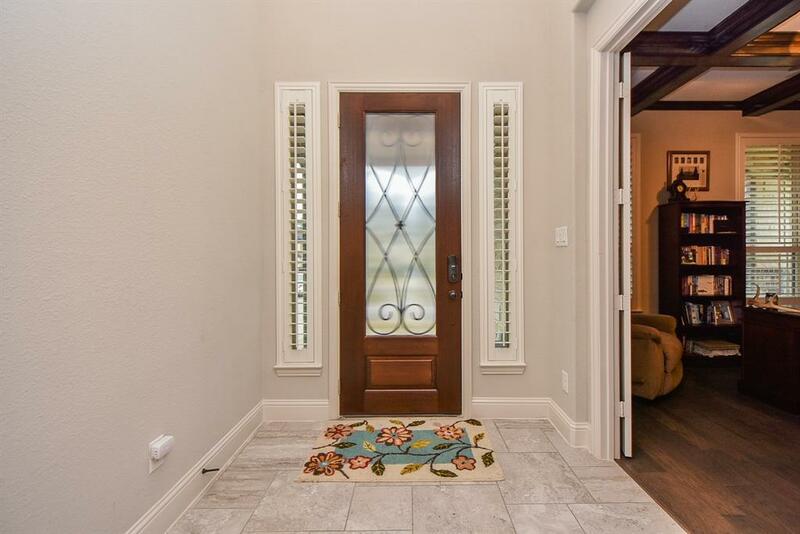 Plantation Shutters, Study w/Ceiling Beams, Dining, Game Rm, Gourmet Island Kitchen w/updated quartz countertops , Custom Kitchen cabinets, Stainless Steal Appl., Crown molding throughout, Stunning & Extensive Pinwheel Patterned Tile Floors. Hickory Hardwood Floors in Master Bedroom & Study! 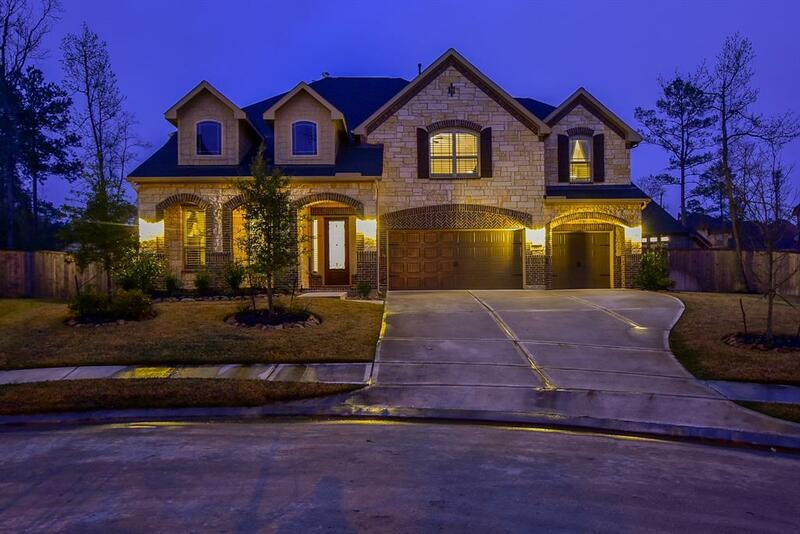 Luxury Master Suite w/Tray Ceiling, Huge W/I Closet, Sep. Shower & Corner Tub. Granite/ Framed Mirrors in Full Baths! 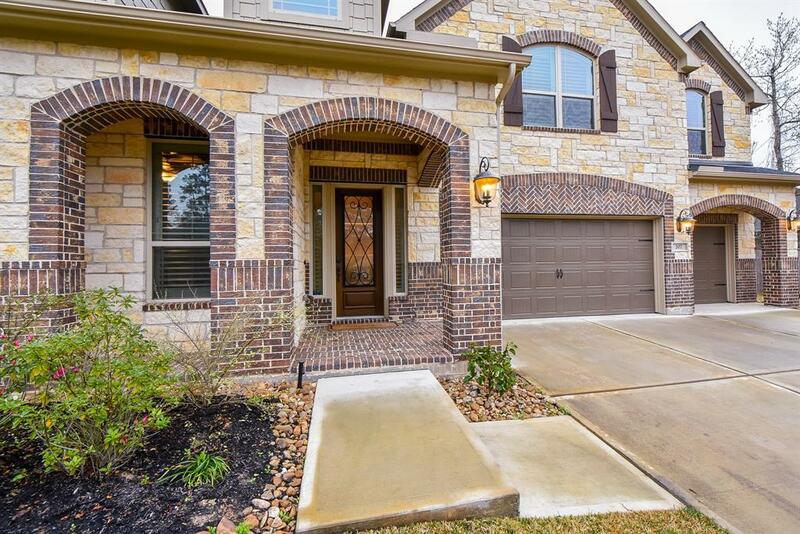 Large Cvrd extended Back Patio, Smart home alarm w/8 cameras and ability to control AC,lights and locks remotely, french yard drain, Upgraded closet system in master, Double pane windows, Radiant Barrier, Epoxy painted garage floor, 16 SEER HVAC & More! Room dimensions are a approximate. Please independently verify dimensions.